Sonus Festival has released its phase two lineup, adding a string of names to its already expansive lineup. Leading the latest additions are The Martinez Brothers, Craig Richards, Dr. Rubinstein, Boris Brejcha, Stephan Bodzin, Andrea Oliva and Archie Hamilton. They join the likes of Adam Beyer, Amelie Lens, Rødhåd, Sven Väth, Jamie Jones, Chris Liebing, Ricardo Villalobos, Seth Troxler and many more across the five days in Croatia. 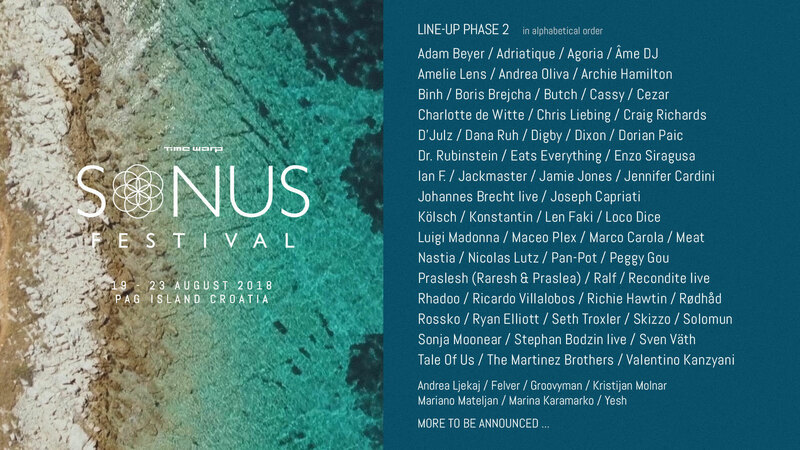 Sonus Festival will take place on 19-23 August 2018. 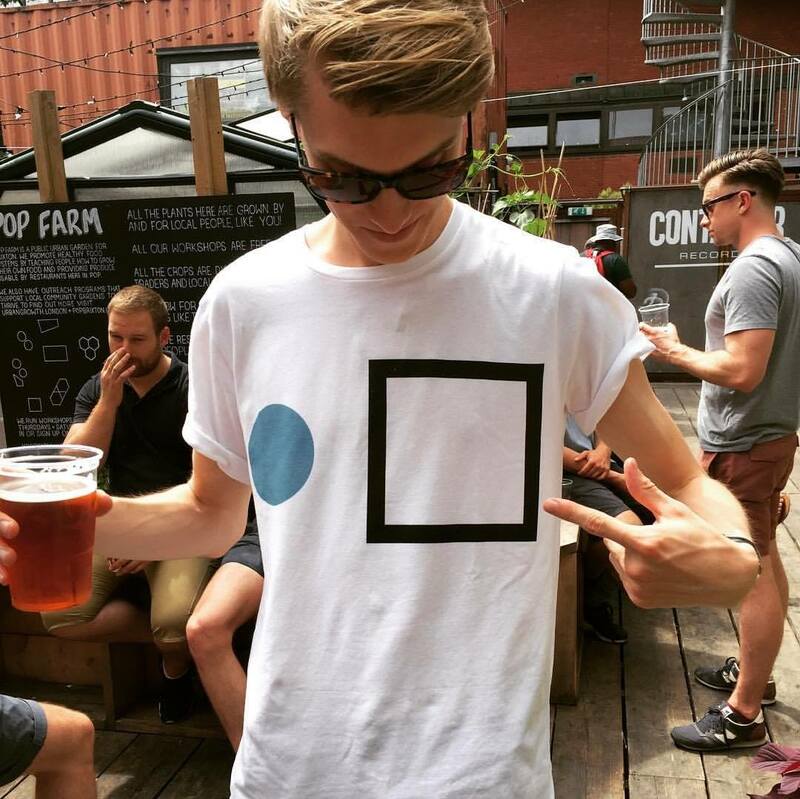 Find out more on our guide, and book your trip to this year's festival here.